Lee Industries angora Snow upholstered 1347 armchair wood legs. 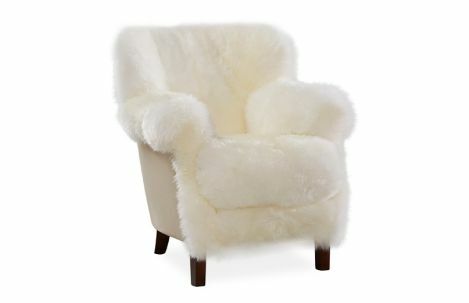 Lee Industries angora Snow upholstered armchair with wood legs. Lee Industries angora Snow upholstered armchair with tobacco finish wood legs.